The news was first shared on Sunday by actor James Marsters and was later confirmed by the streamer. "Season three will be a magical time on 'Runaways', as we deepen our connection to the Marvel universe. We are honored to continue to play in the sandbox created by Brian K Vaughn and Adrian Alphona," said co-showrunners and executive producers Josh Schwartz and Stephanie Savage in a joint statement. 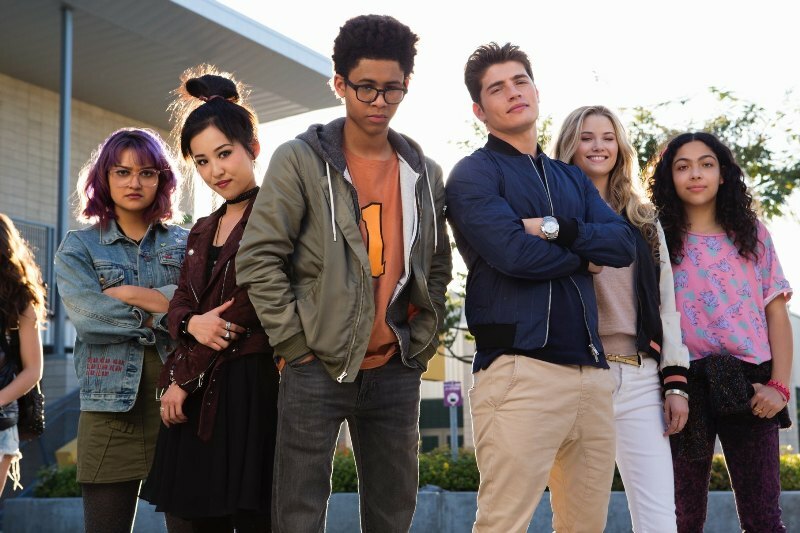 "Runaways" is produced by Marvel and ABC Signature Studios.